Phillips Brush recently announced it will be exclusively distributing the Jean Pierre line of brushes in the United States. This line of hand crafted French cushion brushes feature hi gloss handles….hand glued cushions, and individual boxing for easy retailing. 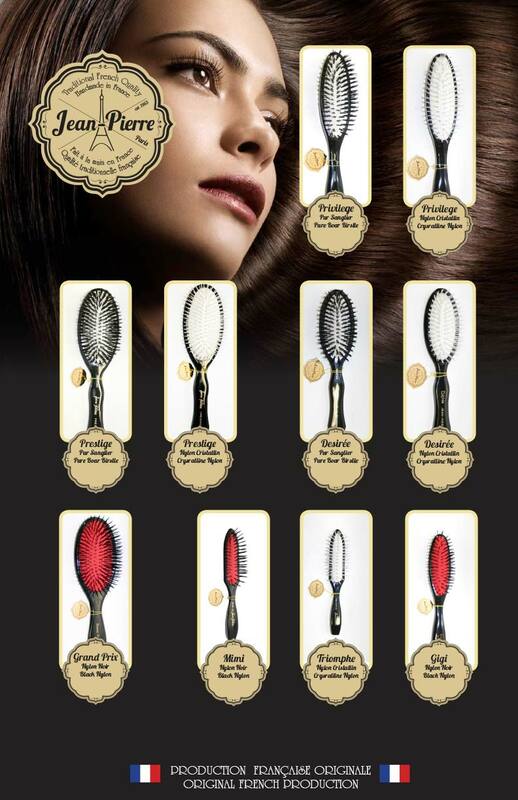 There are 9 brushes in the line available in pure boar bristle and crystalline nylon. For more information, contact Phillips Brush at 1-800-875-3623.